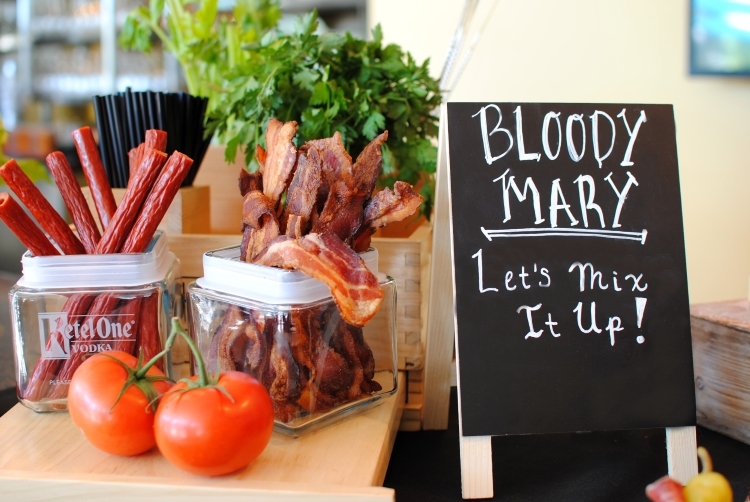 Gone are the days of having to worry about how spicy or potentially flavorless your beloved bloody mary would arrive at your table. Each Saturday and Sunday during brunch at ZuZu, play the role of bartender and build a drink to suit your taste buds’ fancy for just $8. For the bloody mary fans out there, following the simple mantra of “pour, season and garnish” is all it takes to create the ultimate drink. 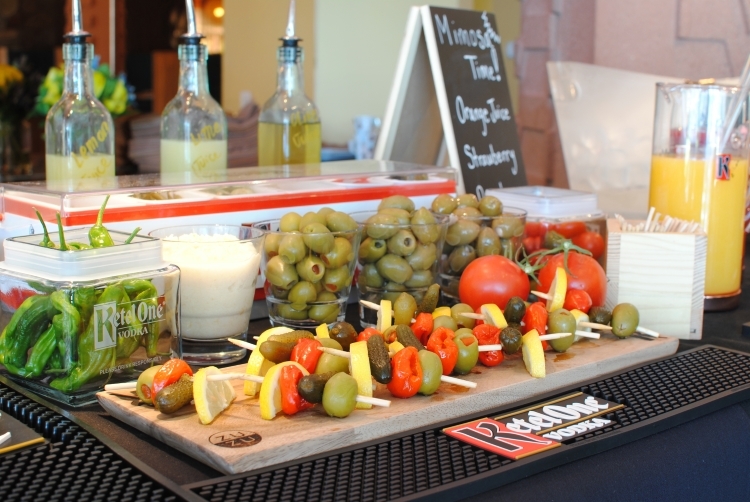 With an array of mixers, garnishes, citrus and seasonings, the possibilities are endless. 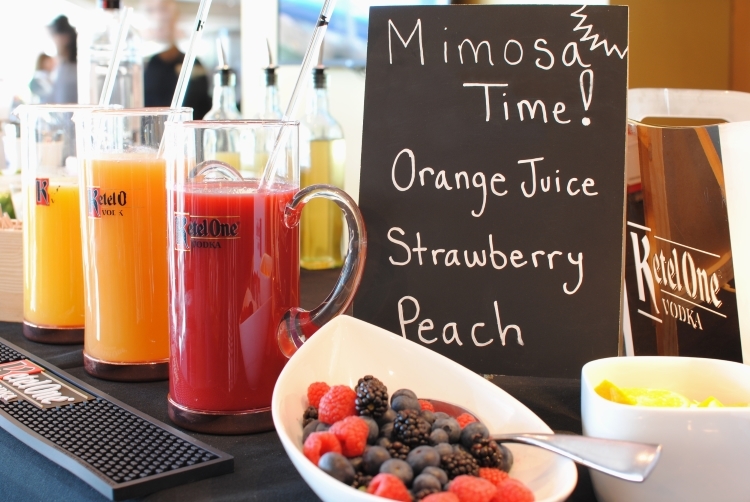 If you prefer a bubbly mimosa, a selection of juices and fresh berries await your enjoyment. This tempting Bloody Mary + Mimosa Bar is available every weekend at ZuZu from 9 a.m. to 2:30 p.m. We’ll see you there!